Wallets are basic requirements for anyone who is involved with cryptocurrency as it allows the user store coins. 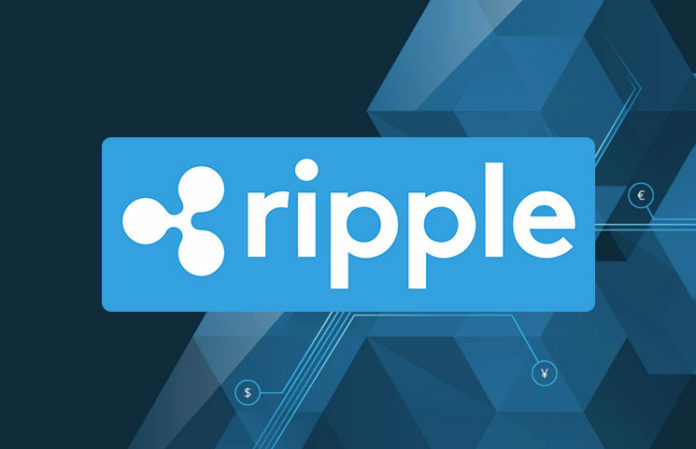 In its basic form, a cryptocurrency wallet which in its basic form stores private and public keys and enables users to send and receive cryptocurrency coins or tokens. Due to preferences of cryptocurrency users or blockchains, crypto wallets have morphed from a basic functional software to more advanced with several features. These features range from stronger security provisions, user-friendly interfaces, and privacy and anonymity features. Rahakott Wallet is one of the wallets seeking to outdo others not just in the aspect of wallet security but also in user operability, privacy, and other features. It’s creators claim it is an “independent, reliable, and the most convenient wallet in the world.” Does it meet those lofty standards? Here’s an overview. Rahakott wallet is positioned as a secure, easy-to-use, multi-currency wallet with special anonymity features. According to the Rahakott team, more than 20 million dollars has been transferred in Bitcoins using its wallet services. 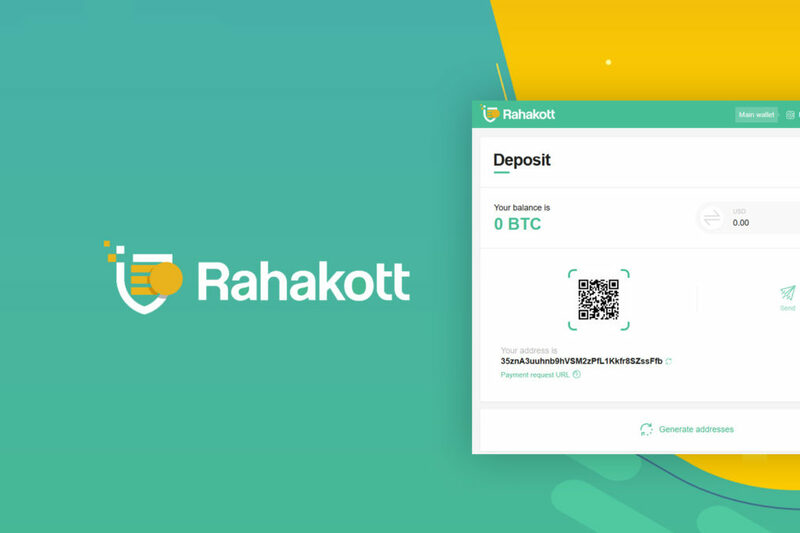 More than just a wallet, Rahakott offers a bitcoin mixing service to ensure the anonymity of users’ bitcoin transactions. Before we x-ray the features and performance of the wallet, let’s take a quick look at the history and team Rahakott. Rahakott was launched on November 12, 2017, by a team led by IT specialist and blockchain enthusiast Akke Svenson. Svenson is an alumnus of Royal Institute of Technology, Sweden as well as the famous Stanford University. He created Rahakott on the back of solid experiences with several fintech companies both in Europe and Silicon Valley. He got interested in blockchain and cryptocurrency in 2013 then went on to cofound Rahakott with Maksim Shreyder. The first question on the lips of most cryptocurrency wallet users is, “how safe will my coin be on the platform?”. To answer this and ensure users coins are kept safe, Rahakott employs a number of security features. By algoristic, it means that the system generates a new address for each transaction made. This increases the anonymity of transactions. To get started with the wallet, a user does not need to disclose one’s identity as is required by many exchanges and wallet providers. No emails, no phone numbers, no usernames. All that is required is a mnemonic phrase—a unique 24-word phrase generated to give you access to your wallet. For users who opt in for this, the wallet allows them to set up an added layer of security on their accounts by confirming transactions with a cellphone. Rahakott uses a built-in cryptocurrency tumbler (or mixer) to hide traces of transactions. When coins are sent through a standard mixer, it pools it together with coins from other different users and sends fresh (untraced) coins to a designated address. This gives an added privacy lacking in public blockchains like bitcoin. Multi-Wallet Features – Can User Create New Wallets? Rahakott users can create multiple wallets besides the main BTC wallet that comes by default on registration. They can toggle between wallets. The wallets can also be renamed and even deleted. Another interesting feature of Rahakott is its shared wallet capability which allows multiple users to access a single wallet account. This is beneficial to business and corporate users who need more than one user to manage their digital assets. The administrator for an account can assign roles and access levels for other members who can be managers, traders, or auditors. The Rahakott website is relatively simple and easy to use. The user dashboard contains the balance, basic address, transaction history and an address generator. Users can perform simple operations like sending coins from the menu. Rahakott currently supports Bitcoin [BTC], Bitcoin Cash [BCH], Ethereum [ETH], Litecoin [LTC], Zcash [ZEC], and DASH. It is free to register and create a wallet on Rahakott. Transfers to fellow Rahakott addresses (internal addresses) are also free. However, users pay service fees which vary based on the coin. Also, users pay external network fees depending on the blockchain network. The network transaction fee is automatically adjusted depending on the transaction size and present network load. In the same manner, minimum transactions using the wallet range from 0.001 for LTC to 0.00001 for BCH. Creating a new wallet is fairly simple. By clicking on the “create wallet” button on the website, you generate a 24-word mnemonic phrase which is the private key for your wallet. You can opt for a 2-factor authentication using a cellphone, by choosing to use a one-time password to log into your account. If not, you can choose a reusable long-term password or skip using a password altogether, and depend on your mnemonic passphrase. Like with other wallets, you can deposit funds into your wallet, transfer to other wallets and receive from other wallets. Users get unique QR code and an address to request and receive payments. It also has APIs that can be integrated with websites and software. Users agree that the wallet is fast; the site says a wallet can be created in as less as 15 seconds. Security features are standard and the anonymity features including the cryptocurrency mixer are big pluses. Features like the shared wallets and multiple wallets are also very helpful. Thought the wallet does not have built-in exchange services at the moment, the developers promise to integrate multiple exchanges and other features. “We promise to keep improving the service, constantly enhancing the integrated features, so that customers will enjoy the process time and again,” Svenson said.